"With all sectors of the economy moving ahead in tandem, there is huge business for us," says Alain Tanugi. He has over three decades of experience in executive search. Transearch International, which he co-founded in 1982, has 14 partners in this country. India operations contributes seven per cent to its global turnover. Transearch is aiming at 30 per cent growth in its India business, besides adding four new partners in the next one year. On the current trend that requires employees to race up the promotion ladder or else fall by the wayside, Tanugi says: "It is not a good approach..."
Sameer Nair and soap opera queen Ekta Kapoor are not new to each other. It was Nair who, during his tenure as CEO at Star India, approved the script of Kapoor's Kyunki Saas Bhi Kabhi Bahu Thi, which went on to become the longest and one of the most popular serials in TV history. 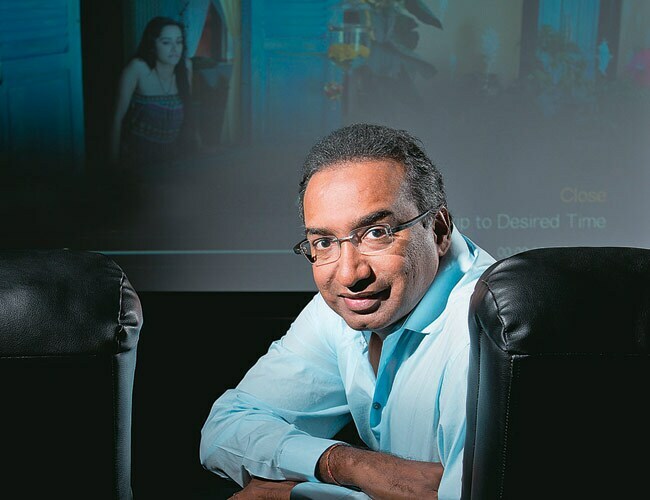 In his new avatar as Group CEO at Kapoor's Balaji Telefilms, Nair says that his immediate goal is to scale up the company. "I had been a consultant to Balaji Telefilms for the past six months on how to take it to the next level," says Nair, who after his last stint at Imagine, had been investing in media and hospitality industry start-ups. A major area of focus for Nair at Balaji will be films. "The company is comfortably placed in the TV content space. The idea is to ensure we move to a 10 to 12 movie slate per year, from the current four to five." 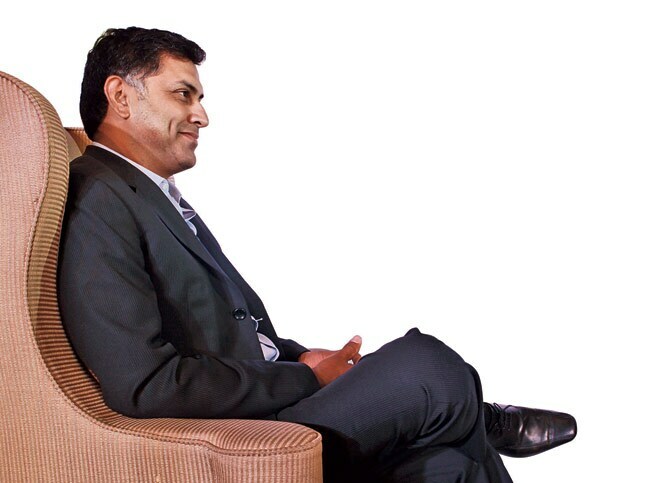 Nikesh Arora, who once oversaw Google Europe and led the global Internet search giant's move into advertising outside its now ubiquitous banner ads, has decided to move to SoftBank Corp., the Japanese technology company. Arora, who was with Google for almost a decade, will take over as Vice Chairman of SoftBank Corp. and CEO of SoftBank Internet and Media, Inc. (SIMI) in October. "As we enter the next phase of our expansion I cant think of a better person than Nikesh to help us chart that course. "He will work closely with me in defining, implementing and managing our global growth strategy," Masayoshi Son, SoftBank's Chairman and CEO, said in a release. 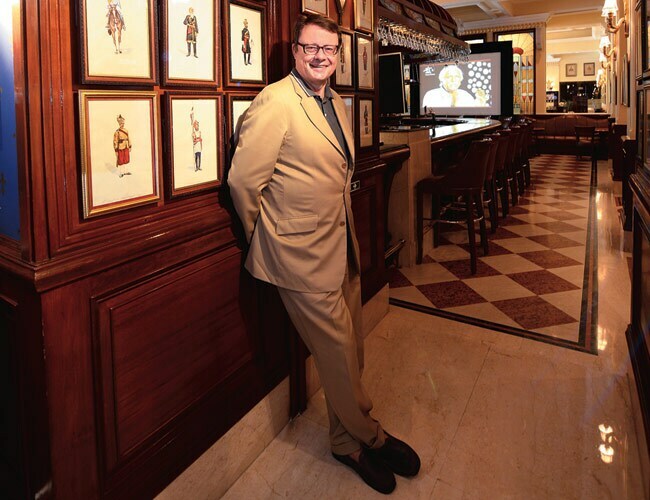 When Thomas Matussek, 67, retired as German ambassador to India two years ago, he felt it was still too early for him to hang up his boots. He took over as Managing Director at Alfred Herrhausen Society, a non-profit global think tank founded by Deutsche Bank. "All our projects look at governance issues closely. The idea is to look at megacities through a magnifying glass. Cities are not just about brick-and-mortar, what is important is how they are governed. We have worked in Mumbai, Istanbul, Sao Paulo, among others. We don't come to a place to preach. We bring together mayors, town planners, sociologists, philosophers, architects, health experts to exchange views and develop best practices," he says.